Rome, 1973. Masked men kidnap a teenage boy named (Charlie Plummer). His grandfather, (Christopher Plummer), is the richest man in the world, a billionaire oil magnate, but he’s notoriously miserly. His favorite grandson’s abduction is not reason enough for him to part with any of his fortune. (2017) follows Gail, (Michelle Williams), Paul’s devoted, strong-willed mother, who unlike Getty, has consistently chosen her children over his fortune. Her son’s life in the balance with time running out, she attempts to sway Getty even as her son’s mob captors become increasingly more determined, volatile and brutal. 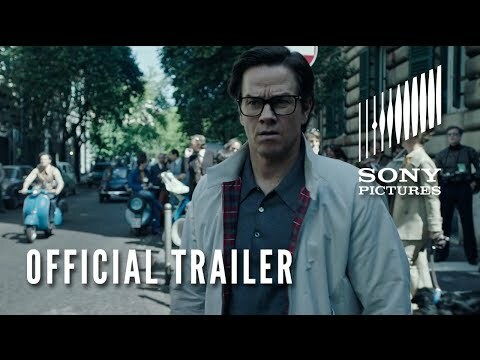 When Getty sends his enigmatic security man Fletcher Chace (Mark Wahlberg) to look after his interests, he and Gail become unlikely allies in this race against time that ultimately reveals the true and lasting value of love over money.